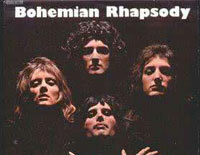 Free Love of My Life piano sheet music is provided for you. 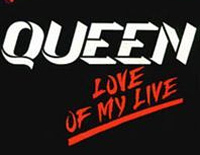 Love of My Life is a song by the British rock band Queen from their 1975 album A Night at the Opera. 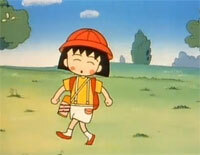 Odoru Pompokolin is the ending song of the Japanese anime series Chibi Maruko-chan. And below is the free Odoru Pompokolin sheet music, so if you like it, just download it! Free Odoru Pompokolin piano sheet music is provided for you. 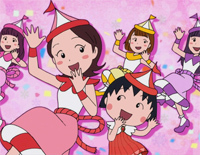 Odoru Pompokolin is a song by Japanese pop group B.B.Queens, serving as their debut single on April 4, 1990. 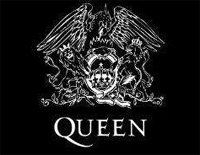 Free I Want to Break Free piano sheet music is provided for you. I Want to Break Free is a song by British rock band Queen, from their eleventh studio album The Works (1984). 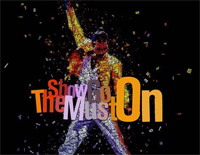 Free Don't Stop Me Now piano sheet music is provided for you. 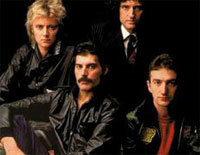 Don't Stop Me Now is a 1979 song by the English rock band Queen, featured on their 1978 album Jazz. 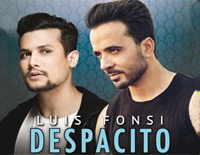 Free Another One Bites the Dust piano sheet music is provided for you. Another One Bites the Dust is a song by British rock band Queen. 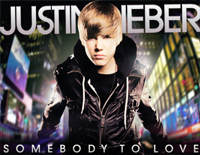 Free Somebody to Love piano sheet music is provided for you. 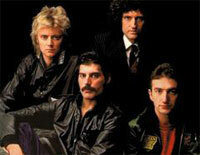 Somebody to Love is a song by the British rock band Queen, written by the lead singer/pianist Freddie Mercury.